We are delighted to announce that Sunghoon Kwon is 2018 winner of the “Pioneers of Miniaturization” Lectureship! The 13th “Pioneers of Miniaturization” Lectureship, sponsored by Dolomite and Lab on a Chip , is for early to mid-career scientists who have made extraordinary or outstanding contributions to the understanding or development of miniaturised systems. This “Pioneers of Miniaturization” Lectureship will be presented to Sunghoon at the µTAS 2018 Conference in Kaohsiung, Taiwan, being held on 11-15 November, 2018. Sunghoon will receive a certificate, a monetary award and will give a short lecture during the conference. Many congratulations to Professor Sunghoon Kwon on this achievement from the Lab on a Chip Team! Sunghoon Kwon earned his PhD in Bioengineering from University California at Berkeley, California, USA in 2004. After a postdoctoral fellowship at Lawrence Berkeley National Laboratory, he was appointed to his current role as a Professor at the Department of Electrical Engineering at Seoul National University. 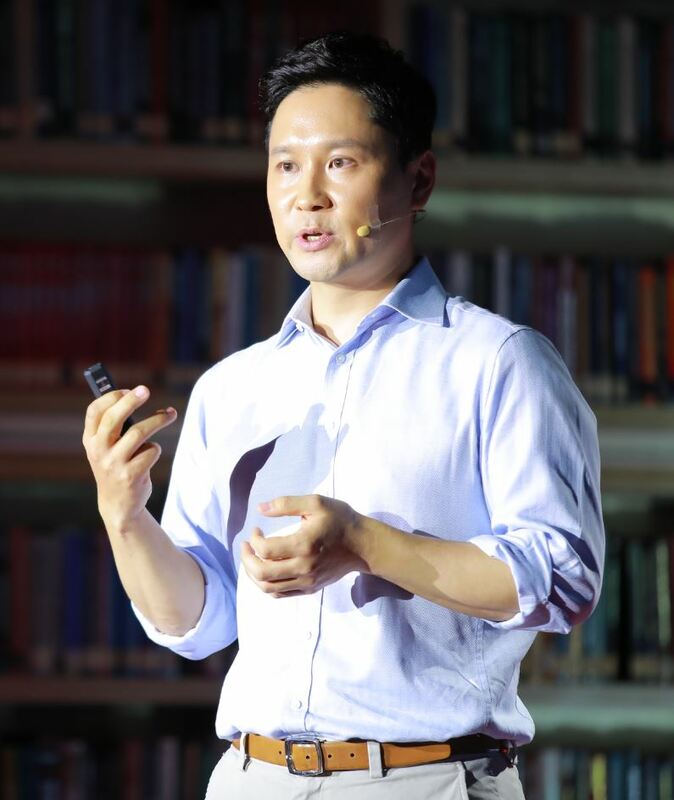 In recognition of his outstanding achievements, Dr. Kwon has received numerous awards, including Young Scientist Award from The Korean Academy of Science and Technology (2011), Young Scientist Award from the Korean President (2012), “IT Young Engineer Award” from IEEE (2016), Young Engineer Award from National Academy of Engineering of Korea (2018). He has authored more than 70 peer-reviewed publications and has served as Advisory Board member of Lab on a Chip since 2017. Another major contribution by Professor Kwon is the commercialization of his microfluidic technologies. 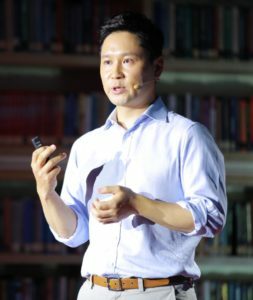 A rapid antibiotic susceptibility testing method published in Lab on a Chip (2013) and Science Translational Medicine (2014) and a high-throughput DNA synthesis method (Nature Communications 2015) has been commercialized by two companies, which were spun off Professor Kwon’s laboratory. His research interests are the interface of biomedical engineering, bioMEMS, optofluidics, nanofabrication, and nanoengineering, specifically focusing on innovative diagnostic and synthetic biology platforms for personalized medicine.